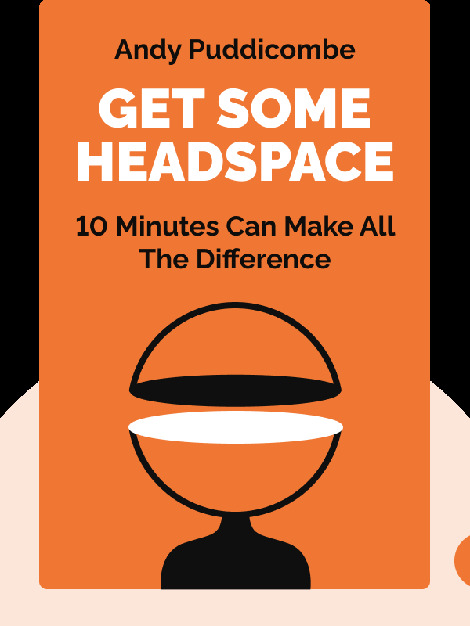 Get Some Headspace (2011) paves an easy path to understanding meditation and the ways it can benefit us. Drawing on his own experience as a Buddhist monk, Puddicombe offers a strong case that even the busiest people can take ten minutes a day to get some much needed headspace and live better because of it. 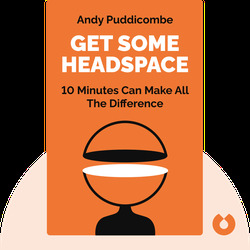 Andy Puddicombe is a former Buddhist monk who founded Headspace in 2004 with a view to demystifying the preconceptions many of us hold about meditation.